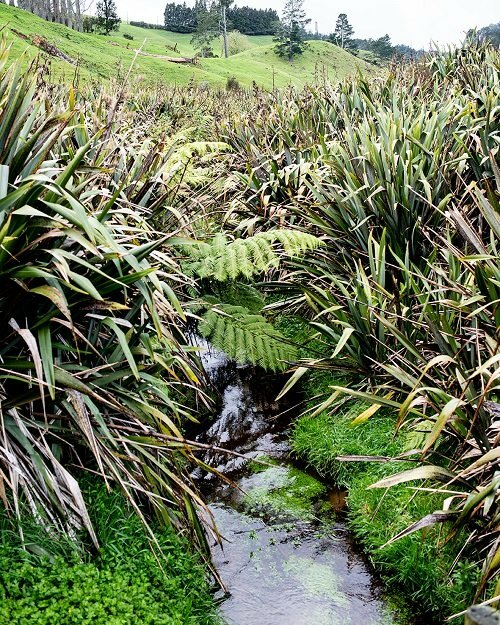 Planting to improve water quality could produce new foods and phamaceuticals – researchers. Now DairyNZ Environment Manager Aslan Wright-Stow says they are looking for a “win-win” solution that provides environmental, economic and social gains – and will encourage farmers to keep up the good work and continue planting efforts. “We’re looking at different types of vegetation that farmers can use to not only improve water quality but also retain a degree of farm productivity from riparian areas, which will encourage larger setbacks from waterways,” says Wright-Stow. “This is new territory for New Zealand. There has been some research done overseas, but more generally to investigate bioenergy, rather than fodder production,” says Wright-Stow. “This is essential because we need to be sure that the research delivers practical advice that is workable on-farm,” she says.